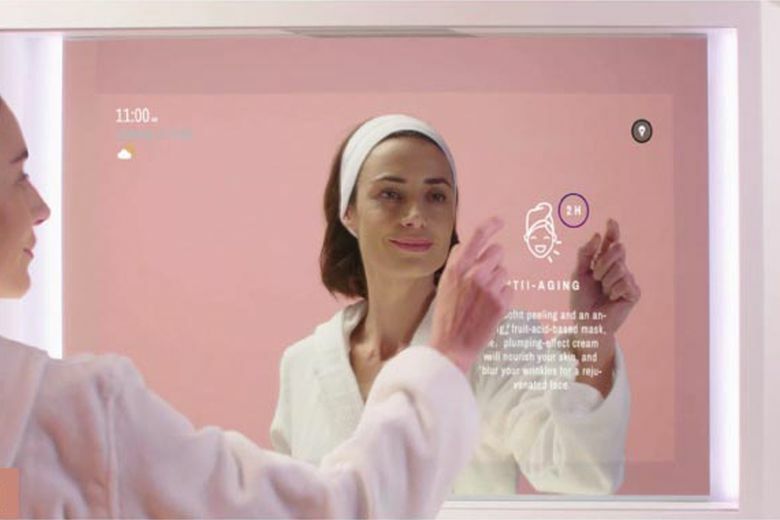 Our data-driven age forces you to weigh the usefulness of a smart mirror against the risk that strangers might be watching you in your bathroom. 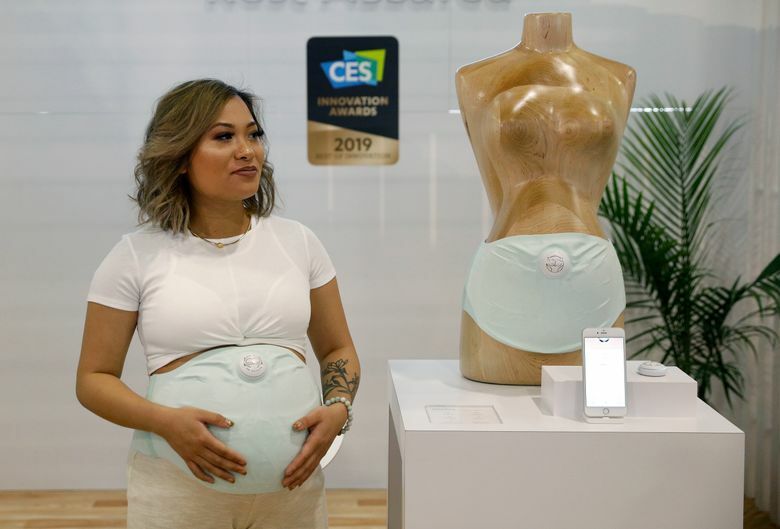 The recent CES tech show in Las Vegas was a showcase for cameras that livestream the living room, bathroom mirrors that offer beauty tips and gizmos that track the heartbeats of unborn children. All will collect some kind of data about their users, whether photos or monitor readings; how well they’ll protect it and what exactly they plan do with it are the important and often unanswered questions. 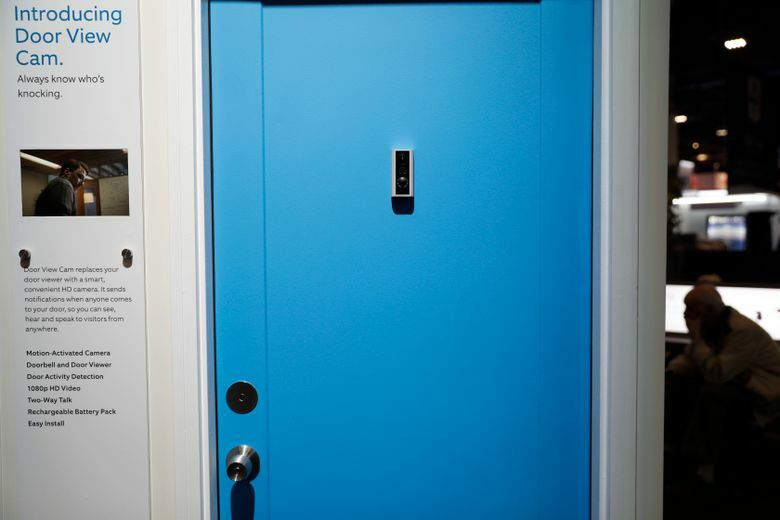 These features can be useful — or at least fun — but they all open the door for companies and their workers to peek into your private life. 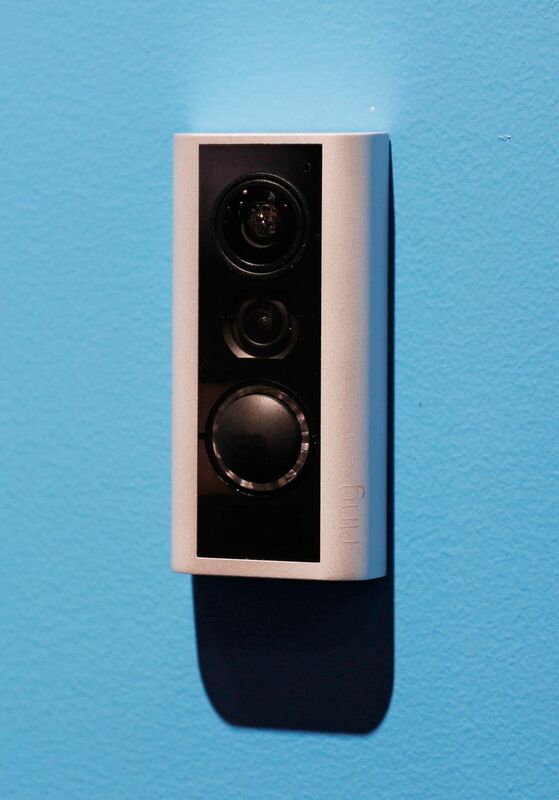 Just last week, The Intercept reported that Ring, a security-camera company owned by Amazon, gave a variety of employees and executives access to recorded and sometimes live video footage from customers’ homes. 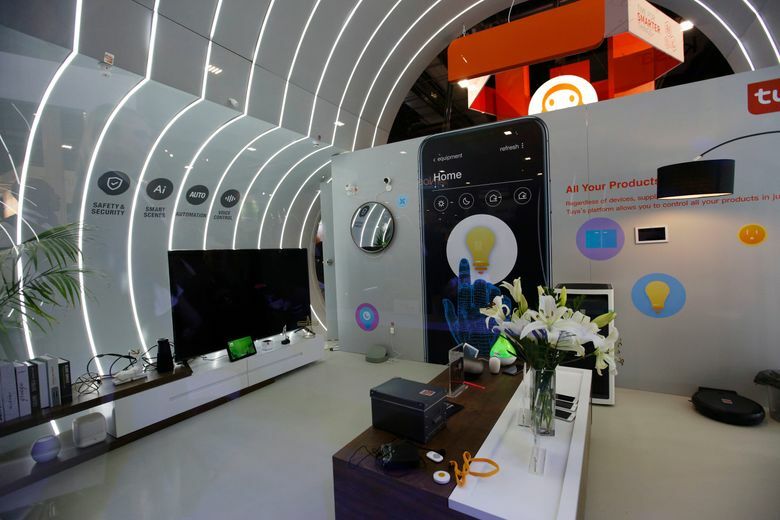 CareOS expects hotels and salons to buy the $20,000 Artemis mirror — making it more important that personal data is protected.